When we were younger, our parents always preached to us the importance of sunscreen. But when you go on vacation, you often get so swept up in the magic of the new country, city or beach that you often forget to do the little things – like topping up or applying your sunscreen. You turn the color of a lobster, and think ‘oh well, that’ll fade!’ Yet, in reality, it’s so much more important than that. 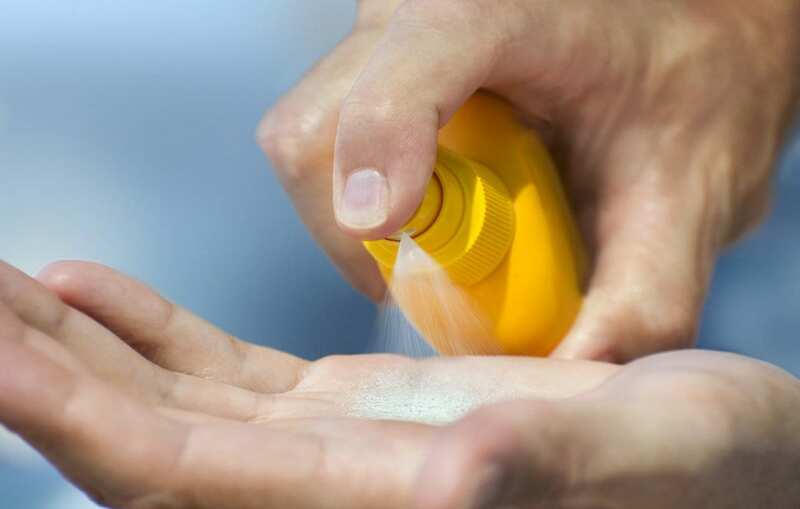 Here’s everything you need to know about why sunscreen is so important. Whatever your stance on global warming, there is one fact which is becomingly increasingly important when it comes to the sun’s rays and applying sunscreen. The Ozone layer is depleting and becoming thinner, meaning more of the sun’s harmful UV rays are breaking through the barrier. Exposure to high-intensity UV rays are a huge health risk. By using sunscreen, it builds up a barrier between your skin and the rays and stops them from penetrating your skin. It’s a well-known fact that high exposure to UV rays (including those on artificial sun beds) is linked to the development of skin cancer – and the disease is becoming even more popular among those in their 20s, who often venture out into the sun without sunscreen. By using this protective barrier, sunscreen reduces your risk of developing skin cancer as it shields your skin. 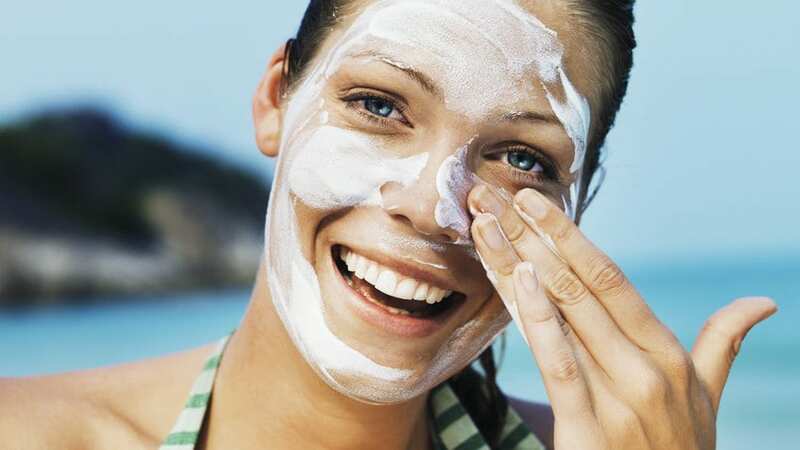 Many people believe that they can apply sunscreen at the start of the day, and be protected throughout the whole day. However, this is not the case. Depending on the SPF of the sunscreen, it normally lasts around 2 to 3 hours, meaning you need to reapply as often as possible for the best protection. Although many sunscreens are now waterproof, it is always best to reapply after you get out of the water to ensure optimum protection. Yep, sunscreen is even better at protecting your skin than wearing a long-sleeved dress! Most clothing, especially garments made out of cotton, offer no protection from UV rays – as these just slide right through. So even if you’re covering your arms, shoulders, or legs, you still need to apply sunscreen. When it comes to applying sunscreen, many people are under the impression they only need to wear it during the summer months. However, the sun is beating down on us every single day and emitting harmful UV rays onto our skin. Even if it’s cold, you’re still exposed to the rays, which may affect your health. The best way to maintain the health of your skin is to wear sunscreen every day – this will also keep your skin looking young and fresh! Whether you’re fair skinned, olive skinned or naturally tan, every single person needs to wear sunscreen. Even if you don’t burn easily, it is always important to protect yourself against UV rays – because although sunburn may be an instant reaction, skin damage takes time to develop, and it affects anyone.